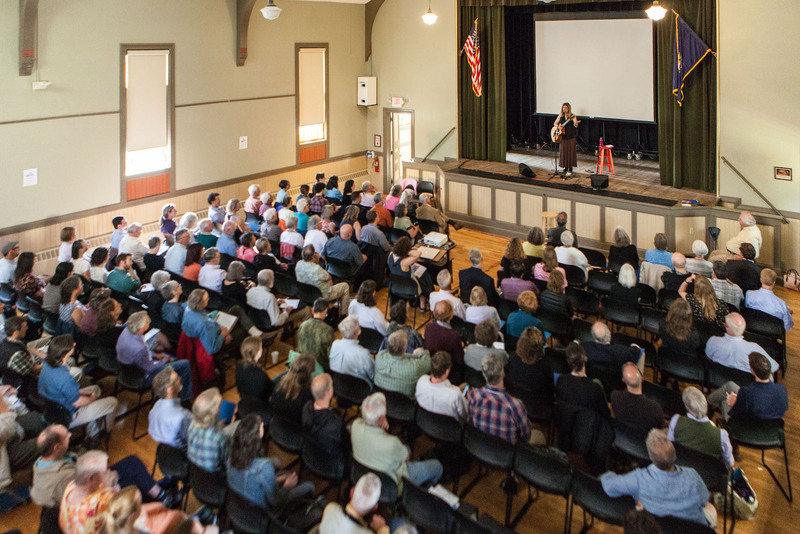 Thank you for attending the 2018 Historic Preservation and Downtown Conference in Bristol on June 8th. The town had a wonderful time hosting all of you! We are incredibly grateful to our sponsors and all the volunteers to help make this event happen. It would be very helpful to us if you would take a few minutes to complete a survey about your experience. We use the results of this survey to help us plan for future events. Thank you again! We look forward to seeing you at future events. 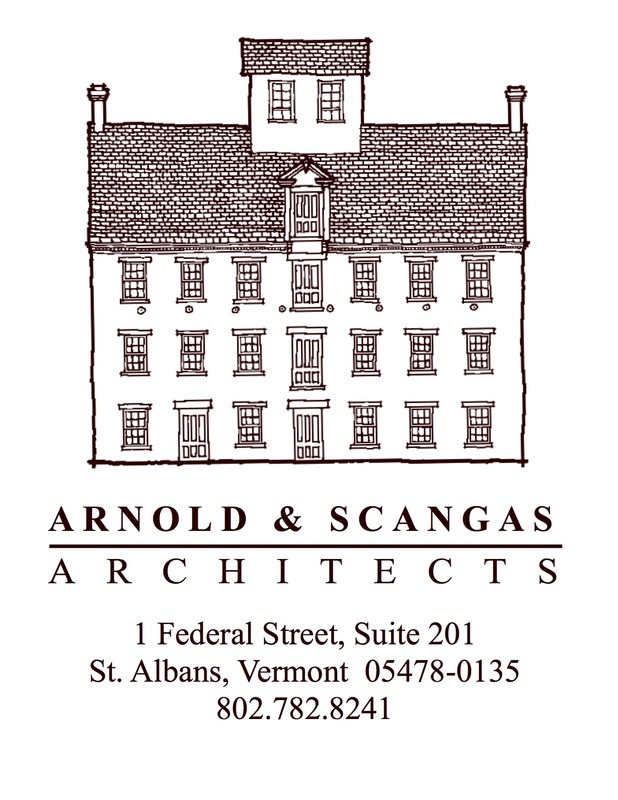 Arnold and Scangas Architects specializes in historic restoration and rehabilitation of underutilized historic buildings. Bringing old buildings back to life, especially in Vermont’s Downtowns and making them again a contributing member to the community is what we enjoy most. Our designs provide clients and the community with new opportunities for their existing buildings. We believe architecture is the art of listening to our clients and creating design solutions that are both functional and aesthetically pleasing. 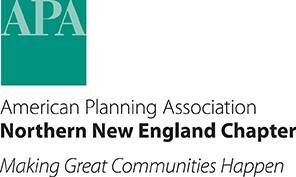 Northern New England Chapter of the American Planning Association (NNECAPA) supports a mission to improve and promote the standards and quality of planning at all levels in the States of Maine, New Hampshire, and Vermont, to encourage the free exchange of ideas among planners in Northern New England, and to facilitate the participation of members in the activities of the American Planning Association. The Vermont Agency of Transportation (VTrans) is responsible for planning, development, implementation and maintenance of a variety of transportation infrastructure. This includes roads, bridges, state-owned railroads, airports, park and ride facilities, bicycle facilities, pedestrian paths, public transportation facilities and services. 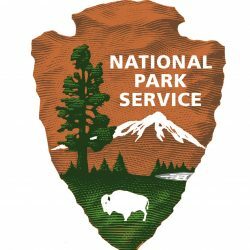 National Park Service. This conference is financed in part with a Certified Local Government grant from the National Park Service, U.S. Department of the Interior. Information and opinions presented at this conference do not necessarily reflect the views or policies of the Department of the Interior, nor does the mention of trade names or commercial products constitute endorsement or recommendation by the Department of the Interior. Accessibility Systems, Inc. is locally owned and specializes in the sales, service and installation of accessibility equipment for people who are physically challenged. Having provided lift installations since 1980, they are one of the most experienced accessibility specialty contractors in the country. Accessibility Systems provide lift and elevator installations for all types of commercial and public buildings, and have worked on many historic properties. free on-site evaluations, design service, and code consultation to architects, contractors and homeowners available, always without obligation. Additional conference sponsors: AARP, First Baptist Church of Bristol, Jude Domski Photography, Marble Valley Engineering, PC, National Bank of Middlebury, Reed Prescott, Vermont Association of Planning and Development Agencies, Vermont Natural Resources Council, Vermont Planners Association. This event is made possible by a partnership with the Agency of Commerce and Community Development, the Town of Bristol, and Bristol Core. Banner artwork by Bristol artist Reed Prescott.